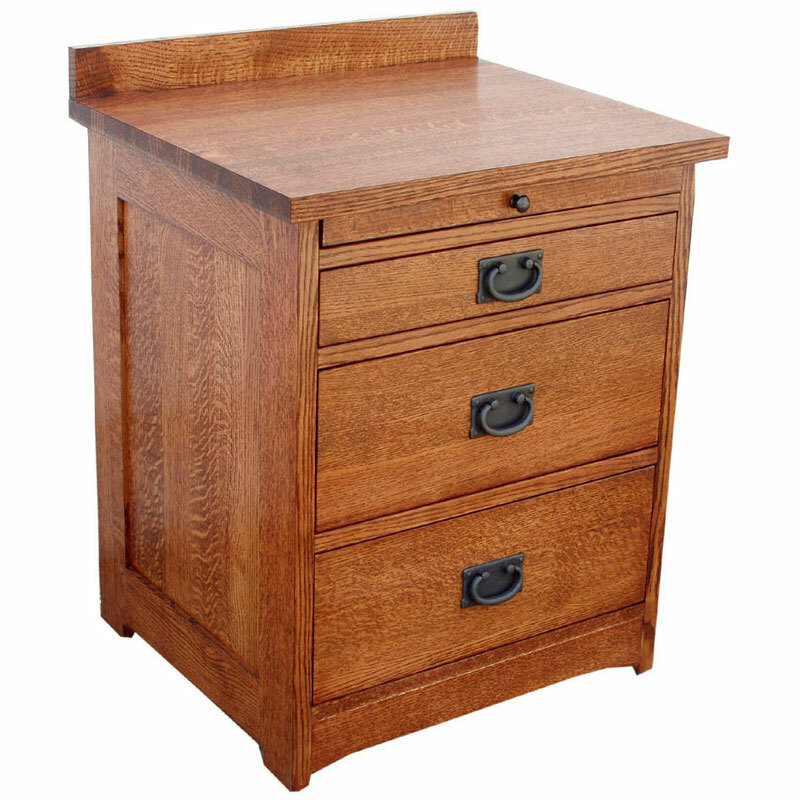 3 Drawer Night Stand. 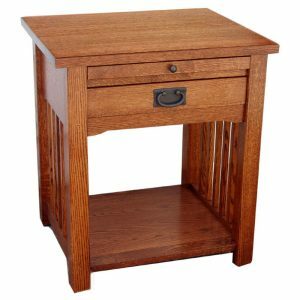 Mission Bedroom – Solid Quartersawn Red Oak 3 Drawer Trend Manor Night Stand. 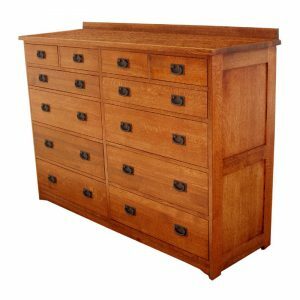 Exclusive Trend Manor No Wobble Smooth to Touch Drawers, Full Extension Drawers, 3 Slides Per Drawer for No wobble at Full Extension. 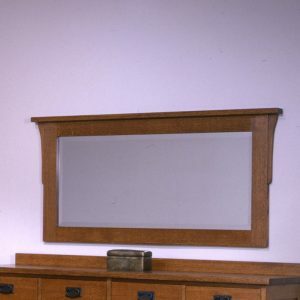 Solid Oak Sides & Back for Strength, Aromatic Cedar Bottoms, Hand Sanded English Dovetails for Smooth to the touch Construction.